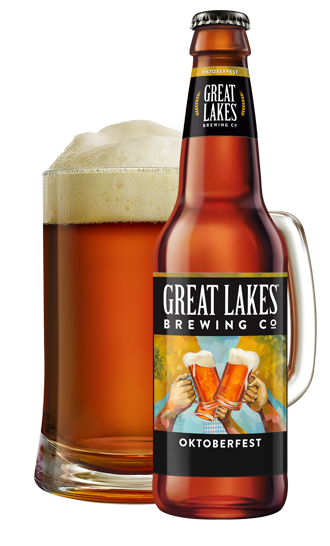 What do you get when you take some of Northeast Ohio's tastiest eats and complement them with Great Lakes Brewing Company beers? A delicious experience you can only get at the Burning River Fest. 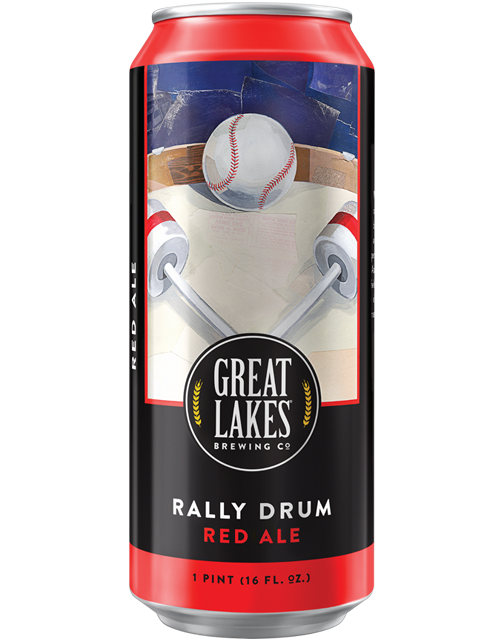 With a tip of the cap to Tribe superfan and bleacher seat percussionist John Adams, our Red Ale fields a double header of bitter hop and roasted malt flavors. 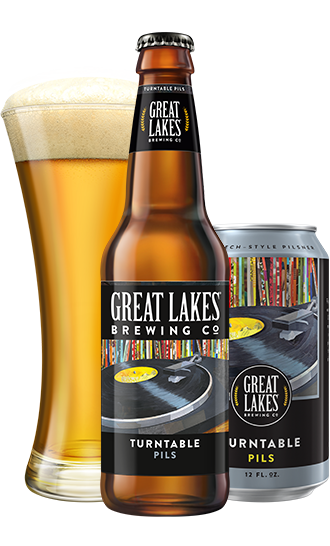 Flip that record and wax nostalgic about Ohio's deep-cut music legacy with our refreshing pilsner. Consider this our reissue of a classic style. 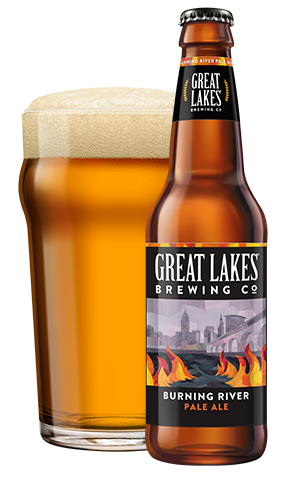 A toast to the Cuyahoga River Fire! 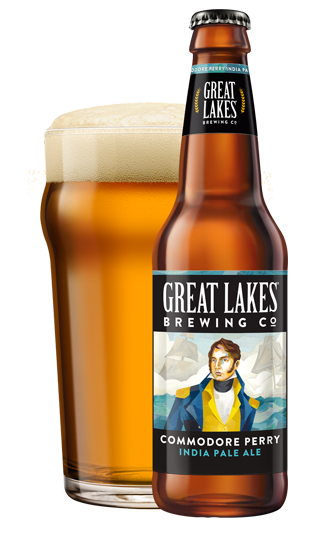 For rekindling an appreciation of the Great Lakes region’s natural resources (like the malt and hops illuminating this fresh Pale Ale). Prost! Our take on this classic German style is a celebration of maltiness— packed with rustic, autumnal flavors to put a little more oomph into your oom-pah-pah. 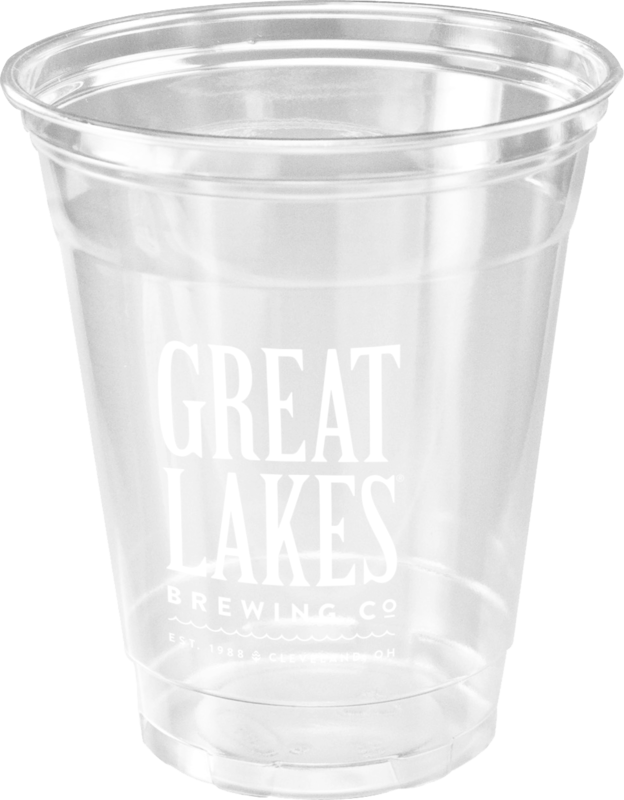 In keeping with our sustainable practices, Burning River Fest uses 100% compostable cups to hold your delicious GLBC beer. Burning River Fest is proud to foster a zero waste program with a goal of diverting as much waste as possible from the landfill. This volunteer-run program has helped reduce our waste stream and provides educational opportunities for visitors. Visit our zero waste stations located around the Fest site and ask a volunteer if you’re not sure which bin an item should go in! From Birthdays, weddings, events, to everything in between, Nothing Bundt Cakes offers delicious cakes in 10 flavors & 4 sizes, all topped with our signature cream cheese frosting. Visit the Pierogi Bus to try our handmade pierogi, haluski, and more. Bring the whole family to grab a taste of our grandma approved pierogies! The Beachcomber Truck is bringing Coastal Cuisine to you using Floribian flavors and local ingredients with a foodies twist. A original Cleveland Food Truck offering Cleveland style street food. Burgers, Tacos, Paninis, Lobster Mac, Double Wine Mac Melt. Mitchell's Ice Cream strives to make exceptional ice creams, to do so sustainably, and to play a positive role in our Cleveland community. Sauced Wood Fired Pizza is a family owned local food truck and pizzeria. Each pizza is hand stretched to order and closely watched in a wood fired oven to ensure a great pizza comes out every time. Interested in how delicious, organic dishes are created? Burning River Fest will being hosting chef demonstrations held inside the historic Coast Guard Station. Learn more about these chef demos by clicking the link below.